Apple iPhone 6s & 6s Plus Not Charging issue. Apple iPhone 6s & 6s Plus Not Detect In usb. Please check (U2300) “IC” if its faulty replace with new one. 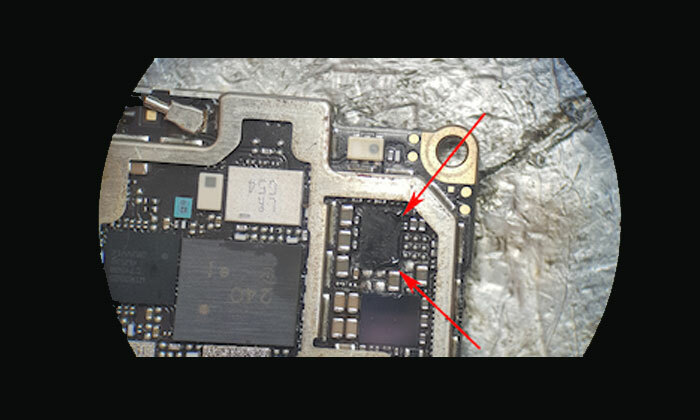 This chip can be done by reflow station or if you have your own equipment to do this repairs. Mobile expert has a certified technician. They work on related to these kinds of jobs every day. if you have any question related to this repair please contact us.